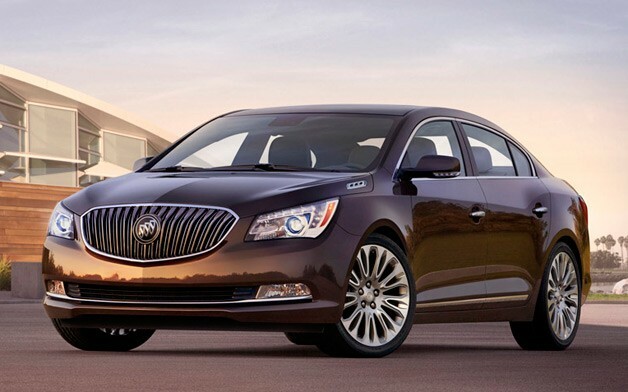 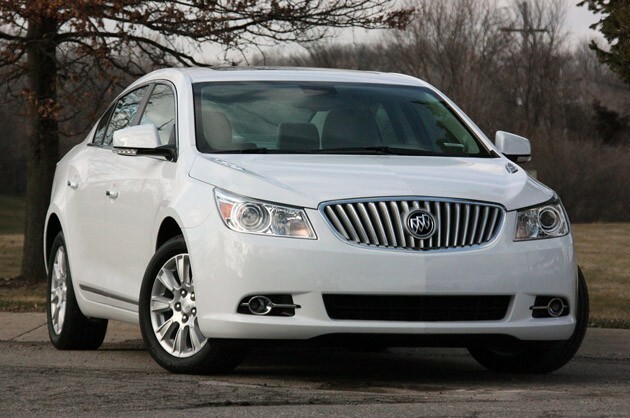 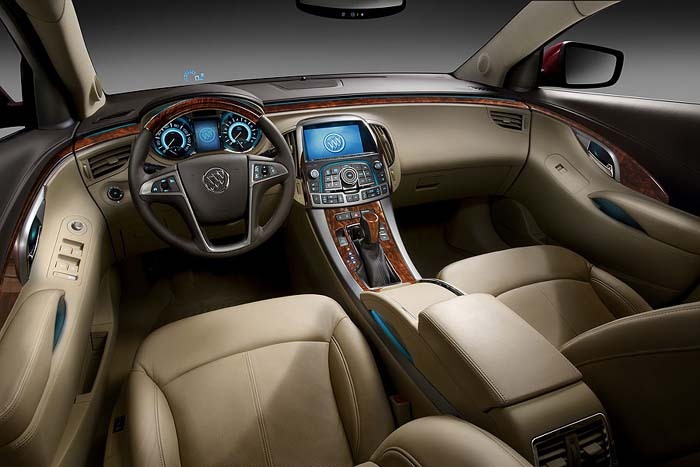 The Buick LaCrosse is a mid-size sedan produced by the American manufacturer General Motors since 2004. 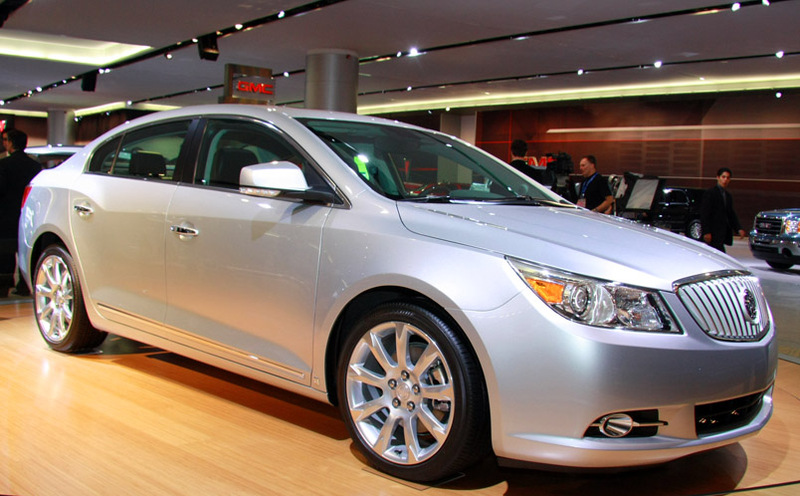 It replaced the Century and Regal in North America beginning in the 2005 model year. 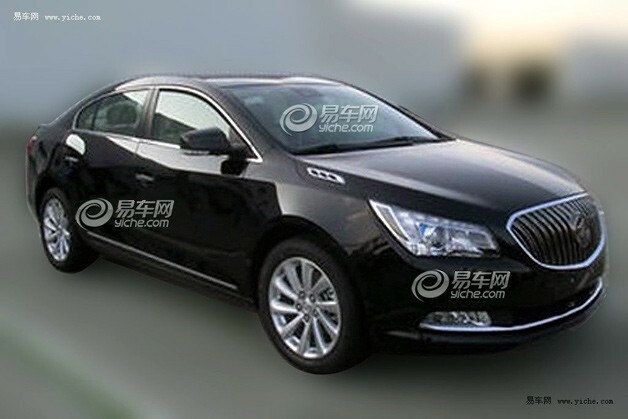 Обзор автомобиля Buick LaCrosse: цена, фото, технические характеристики, отзывы, обои, Бьюик ЛаКросс.